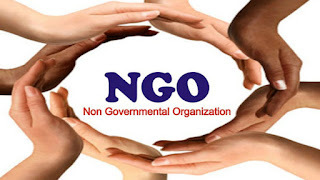 A Non-Governmental Organisation (NGO) based in Ogun State, Family Health Initiative Ogun (FHIO), has rolled out new plan aimed at creating enabling environment that will strengthen family planning programmes in the state. 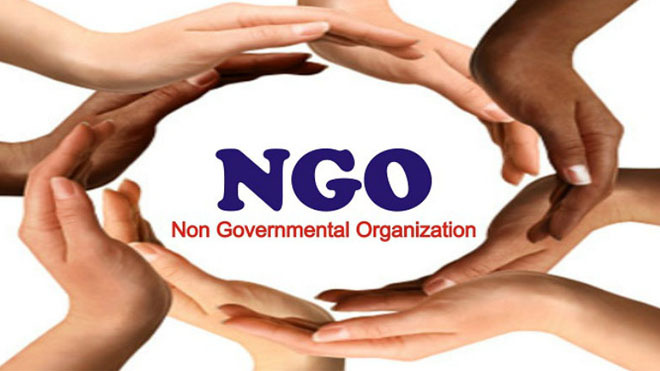 The NGO’s Chairperson, Mrs. Kemi Balogun, while speaking at its quarterly meeting, held in Oke-Mosan, Abeokuta, restated that the group is committed to facilitating required resources and logistics for the State, in the provision of qualitative and accessible health care services to families. Balogun explained that the advocacy drive of the organisation targeted at relevant stakeholders for the formulation and actualisation of policies and programmes that would help to improving health of children, reproductive health of adolescents, youths and mothers through effective family planning/childbirth spacing services delivery. According to her, the group is passionate and concerned about adequate provision of qualitative and accessible health care service for the family, particularly the children, adolescent, youths and mothers. It will continually advocate to State, Local Government and development partners and other relevant stakeholders for their understanding and support in order to boost the Contraceptive Prevalence Rate (CPR), in the state, she added. She also said that arrangements have been concluded to conduct reproductive and sexuality education for adolescents and youths, to prevent complications and deaths caused as a result of unwanted pregnancy and other unwarranted reproductive issues. Balogun commended the efforts of the State government for creating a budget line for family planning, building capacity for family planning providers, launch of Family Planning Coasted Implementation Plan, adopting and domesticating the Task Shifting and Sharing Policy. She urged members of the organisation to disabuse people’s mind in their respective areas on the myths and misconceptions on family planning to justify government huge investment on it. In her goodwill message, the state Coordinator of The Change Initiative (TCI), Mrs. Busola Oyeyemi enjoined members of the organisation not to remain proactive, adding that TCI would continue to provide necessary support in achieving their goals in order to enhance health indices of the state.